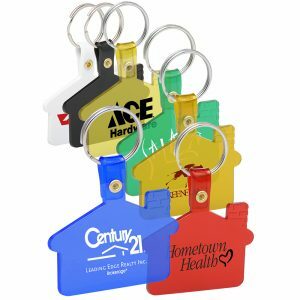 Browse through all of our Miscellaneous Promotional merchandise here at Custom Green Promos. 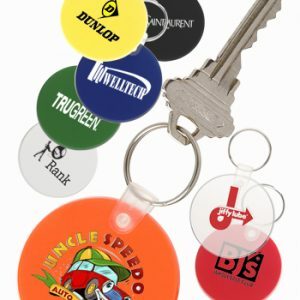 Similar to all of our promotional merchandise, you can have your logo printed on all of our items. At Custom Green Promos, we think it’s important to offer you a variety of items to choose from. In fact, all of our items are affordable, high quality, and with your budget in mind. Furthermore, it’s time to make your next marketing campaign a success. Call or request a free quote for pricing on any of our products including any of our reusable tote bags. In addition to that, our staff is here to assist you with anything you need.